Registration fee includes glass recycling forum, lunch, and tours of Strategic Materials and Ardagh This event is limited to 50 people. Glass is an important commodity in North Carolina’s recycling economy. While it can pose challenges to recycling systems, glass can also be successfully managed in collection and processing operations and in turn be supplied to manufacturers who make new bottles and other products. 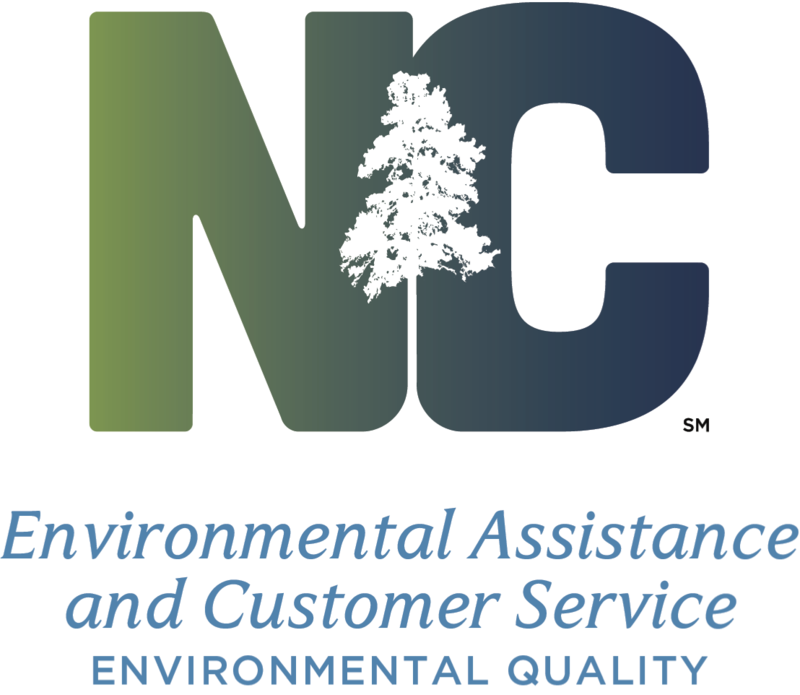 The Carolina Recycling Association (CRA), in conjunction with the NC Division of Environmental Assistance and Customer Service (DEACS), is hosting a Glass Recycling Forum from 10:00 to 1:00 on Tuesday, October 25th at the Wilson County Agricultural Services Building in Wilson, NC. Following the Forum, participants will have the opportunity to tour the Strategic Materials Industries (SMI) glass beneficiation plant and Ardagh’s glass manufacturing facility. Lunch will be provided as part of registration.